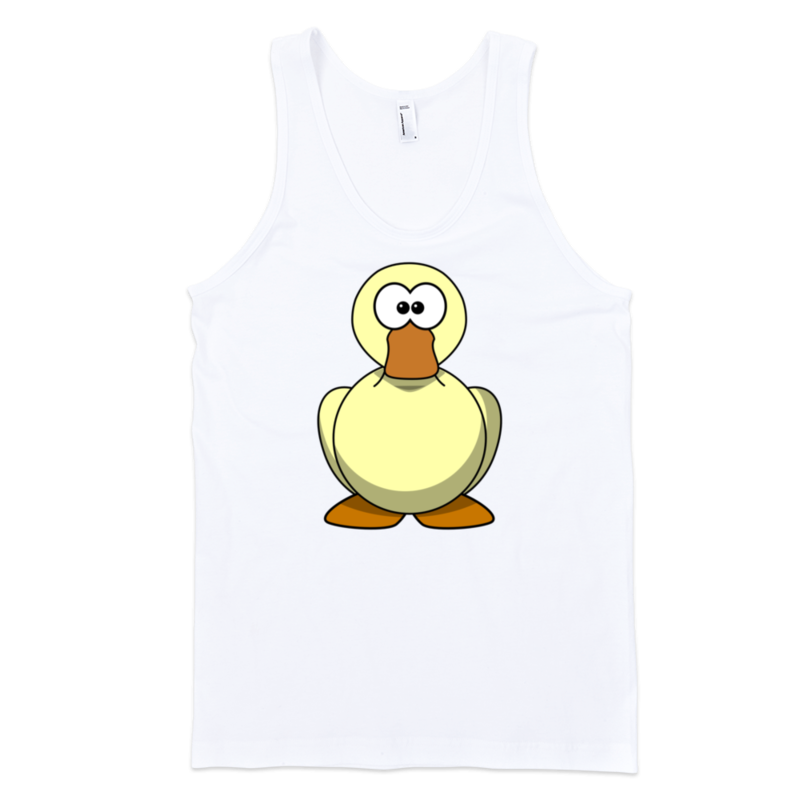 ContinueID: 266 | Already wearing this iTEE? Let's add your photo! 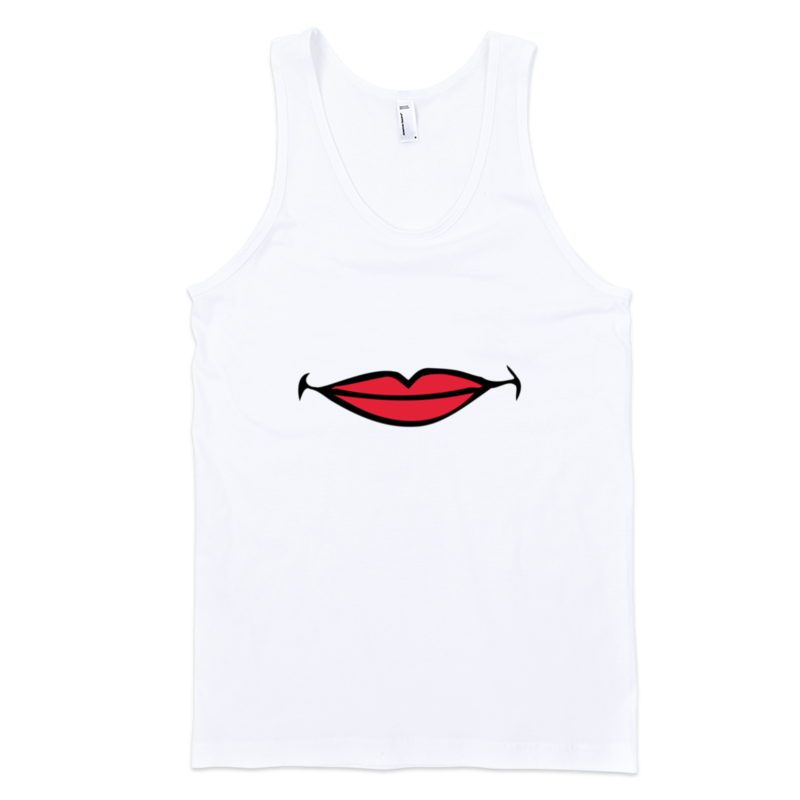 This unisex tank boasts a nice drape, which is ideal for layering or dealing with the summer heat. The tank is extremely smooth and soft, and has reinforced smooth arm and head holes. The t-shirt is made out of 100% cotton jersey. 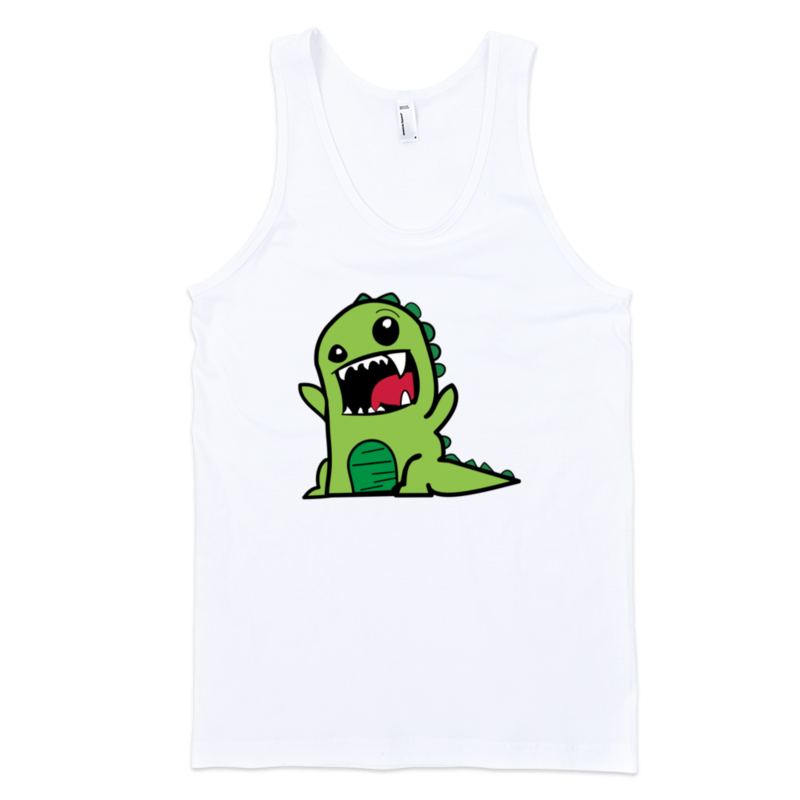 The Dinosaur Fine Jersey Tank Top Unisex is a custom Tank (or tee shirt, or tee) from the clothing brand iTEE. This tee has been listed in the online t-shirt shop iTEE.com on May 20, 2016. The design of its printing art can be best described with the following words: Animal, Anime, Cartoon, Comic, Dino, Dinosaur. This cool tee shirt is in a White color and is best suitable for Men, Unisex, Women. The tee is available in the following sizes: XS, S, M, L, XL (click t-shirt size guide to see the charts, to choose the right size of the shirt). All iTEE t-shirts are printed in the United States, and you can buy them online at the iTEE.com.